Check out the first announced line up for Fantaspoa 2018. 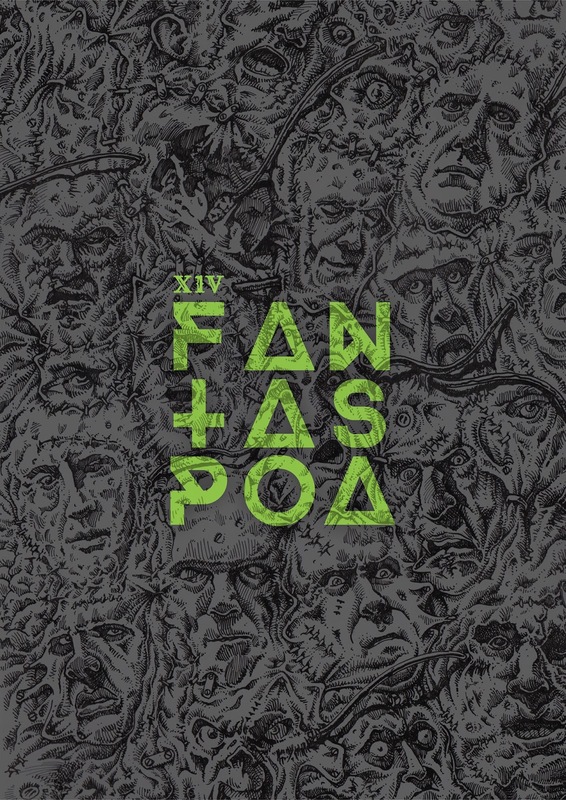 Brazil's Fantaspoa, the largest genre film festival in Latin America, is proud to reveal the first wave of films selected for their upcoming fourteenth edition, running from May 17th through June 3rd. The celebrated genre film fest, which takes place annually in Porto Alegre will announce their full line-up, consisting of more than 100 films, on the first week of May.